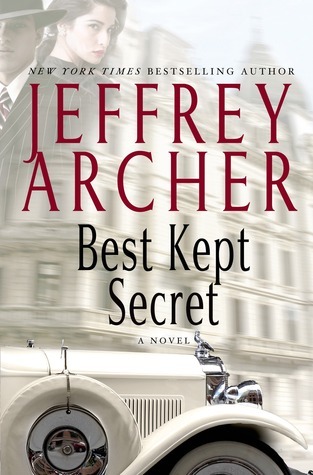 As some of you may have known, Best Kept Secret was one of my Most Anticipated Novels of 2013. And it brings me great joy in saying that Jeffrey Archer exceeded my expectations. 2011 started off the amazing beginning to The Clifton Chronicles, the series to which this novel is the third. Only Time Will Tell was my favorite book of 2011. What started out as a great coming-of-age tale soon molded into a bitter and headstrong revenge motif. 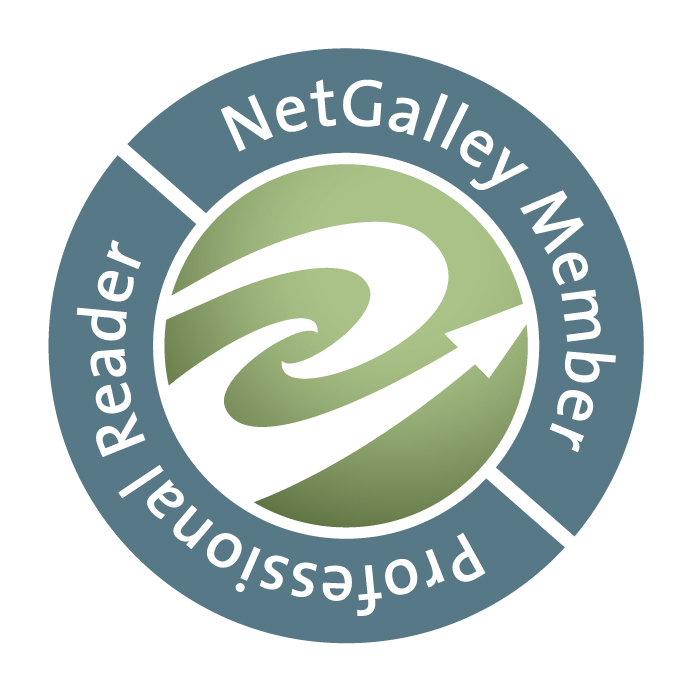 The second book, The Sins of the Father, was a bridge between the two. It was a little disappointing, I’ll admit, but a bad Archer book is still good in its own right. Best Kept Secret is in the middle of the two, but far closer to the first in terms of tension and plot. Simply put, it rivals any novel I’ve read that has been released this year. For you Fantasy fans, it even rivals Republic of Thieves. It is that amazing. But then again, I’m still reeling from the cliffhanger. The biggest compliment I can give Archer is that he can present the plot in the cover blurb, and still make me tense with excitement, not wholly sure as to what’s going to happen. That is the mark of a true storyteller. While I’ve always remarked that when it comes to any mystery, I hate multiple POVs. Archer throws that idea out the window, tearing up the conventional rules and creating huge amounts of tension. You’re back will begin to hurt from sitting so long at the edge of your seat. It is spectacular. Dialogue, as always, is great. He writes gentle, polite English citizens with a certain ironic flair I’ve never seen before, aside from Victorian writers. But his prose. Oh, his prose. I don’t particularly like simple writing. It’s hard to pull off. It’s really hard to do correctly. But when you can do it so subtlety that it flows without question, you know you’re reading some great stuff. That’s Archer’s style. As I said, he writes with such a modest flair that it’s amazing. Nothing else to say. Characters, while not explicitly drawn out, are another one of his strong suits. There’s no real way to explain how he writes them. They’re just vivid and there. This is very much a character driven story, and no more does it show this then in the first half of the book, with the will and the political strife that takes place. But the latter half, veering onto crime influences, is still amazing. The revenge plot line near the end sent chills down my spine, it was scary. I think my only complaint is that I wish the novel had been longer. Random jokes aside, I do feel that it could’ve helped to not condense everything into under 400 pages. But that helped the pace tremendously. While I would have loved to see more of Maise and Jessica, I’m expecting that both of those POVs will be more prominent in the next novel. Or at least I hope so. While this is such a short review, I cannot begin to place all of my excitement into it. If you haven’t touched a Jeffrey Archer book before now, this is reason enough to. He can write a tense story even when you know what’s about to happen. But the cliffhanger resolution is one thing I have no clue what to expect in his fourth tale. It was marvelous.